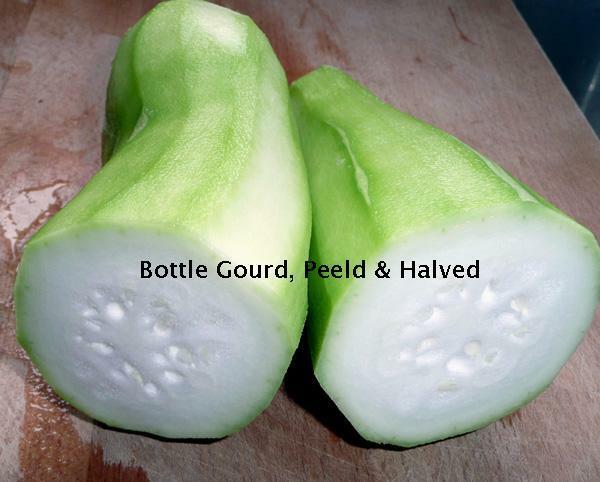 Lauki or Dudhi or Ghia, botanical name Lagenaria siceraria, is a North Indian Sweet Gourd, also known as Bottle Gourd or White-flowered gourd or Calabash gourd. It is from Cucurbitaceae or cucumber family. 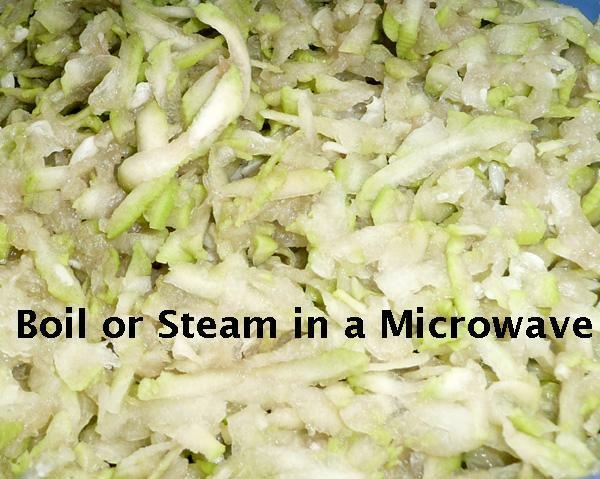 It is light green in colour, it's texture a bit crisper than the ordinary marrow. When fully mature, its fibrous texture is used as Loofah. Drain and cool completely. 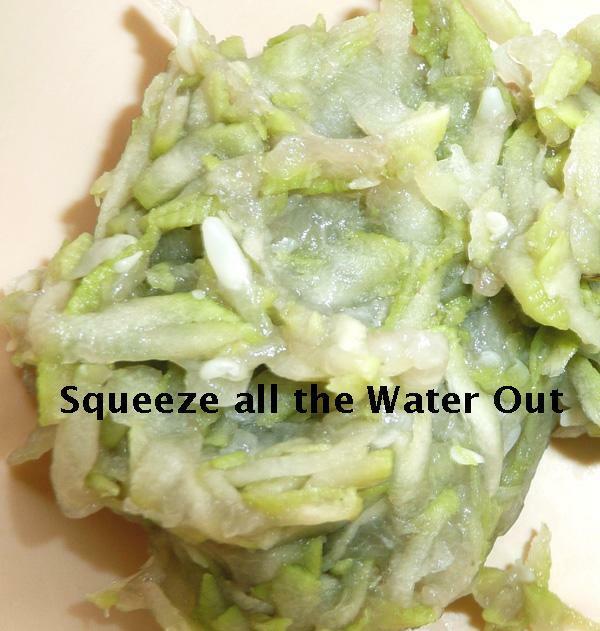 Squeeze out excess water by pressing between two palms. 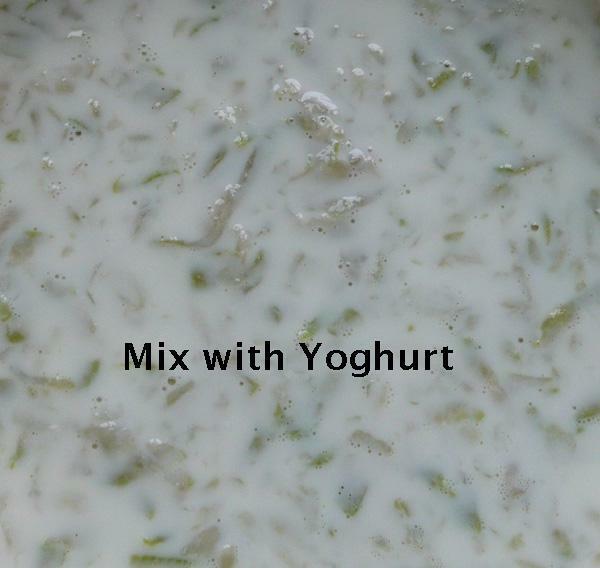 Add lauki to the lightly beaten yoghurt. If yoghurt is too thick, you can use milk to thin it to custard like consistency. Serve chilled with laddoo or barfi. Raita can be served in the usual way also, with other Indian dishes, as part of a meal. In this case, add salt, chilli powder to taste and 1/2 tsp. roasted and coarsely ground cumin seeds (dry roast the cumin seeds on a griddle and grind coarsely in a mortar) to the yoghurt. Beat lightly . 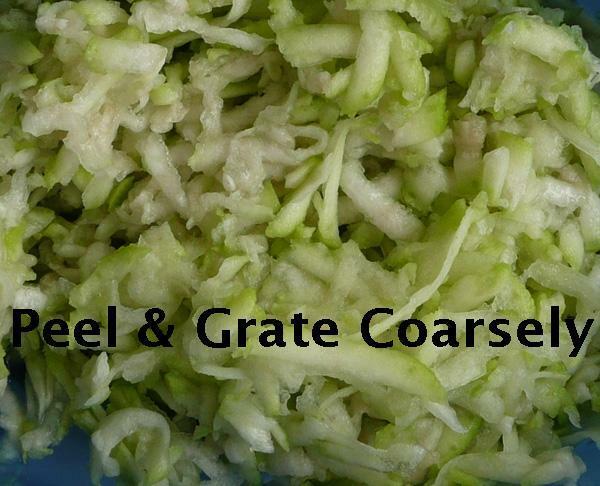 It can be garnished with chopped coriander leaves and chopped green chillies when served with a meal.